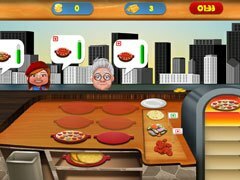 Test your talents as cook, server, and manager! Coins and gold that you earn can be used to upgrade and improve your truck to include faster cooking equipment, charming décor and fun specialty items such as a radio, bells, whistles, and even handcuff to catch bad people. Fulfill your dream of becoming the proud owner of a busy food truck! 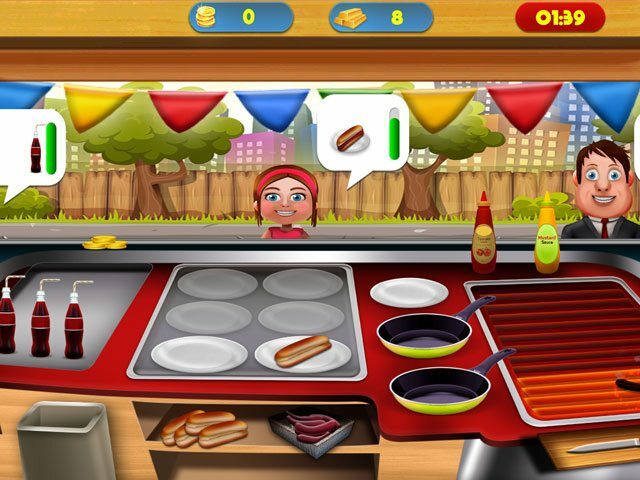 - Serve Pizza, Hotdogs, Hamburgers and Chinese Food all day long! 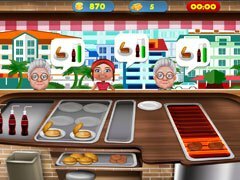 - Endless line of hungry customers to serve!